If you’re here, you’re probably curious about walking some of Chicago’s neighborhoods, but don’t know where to start. Resources are plentiful for walks and tours in the Loop and attractions in the Near North Side, but what about the rest of the city where 95% of the population lives? Where should you go and what should you see when you get there? What is a good walking route to take? We had those same questions when we started walking Chicago neighborhoods four years ago. In conversations with friends and family, we discovered that many of them would go walking if they had those answers and an easy to follow map. 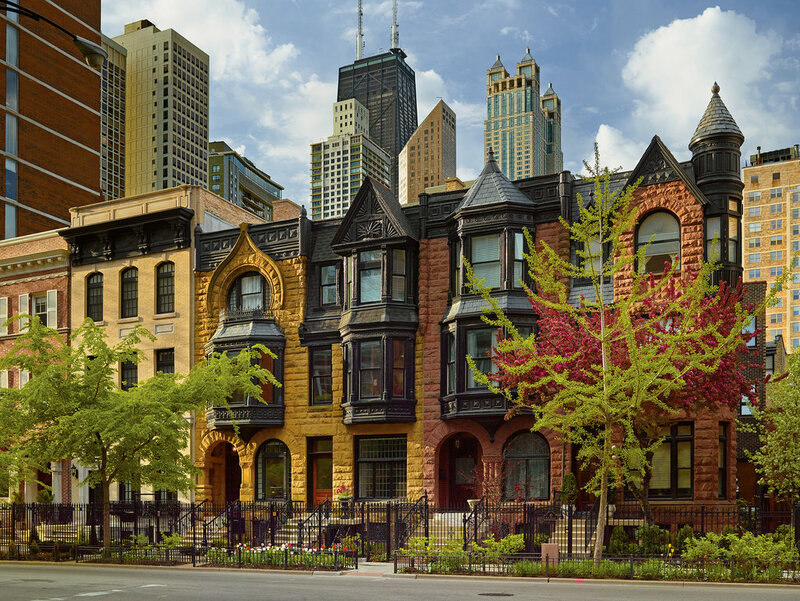 Because we have enjoyed getting to know the history, culture and people of Chicago through our walks, we want to make it easy for others to do the same. We’re posting our walks here so you can pick a walk and go. We’ve walked over 50 neighborhoods and we are working on getting them all posted here. You can sign up at the bottom of the page and be alerted when we post a new walk or just check back before you set out to see if we have anything new up. When you get back, please post a comment with your experience, “must sees” or great places to eat. So now you have no excuse! Get out there and start walking!